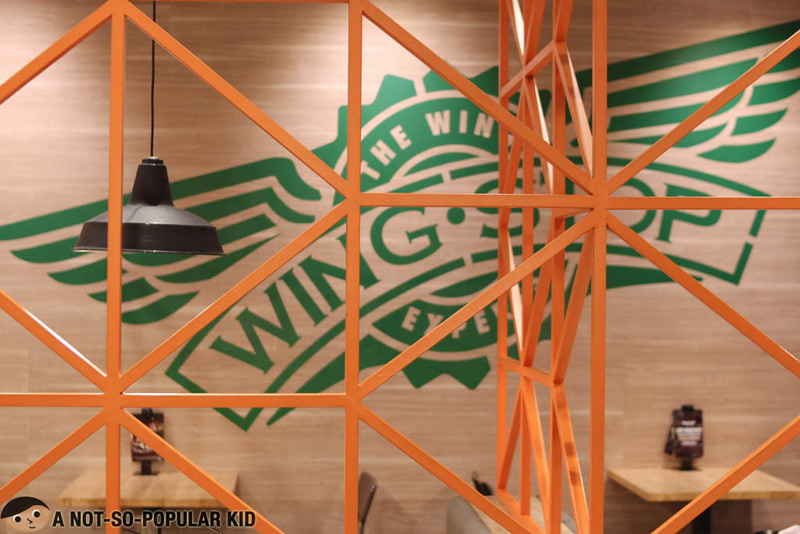 Wingstop became a victim of a one hit wonder syndrome when it first hit Manila. People were raving about it at first, until they got to try it and found nothing special. 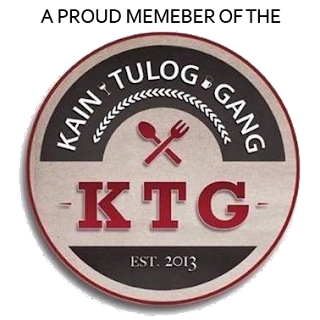 I also got curious to try it out when it opened near De La Salle University, but tons of negative reviews gave me hesitations that eventually led to me backing out. However, just recently my brother urged me to give it a chance, and afterwards, my perception of Wingstop somehow shifted. 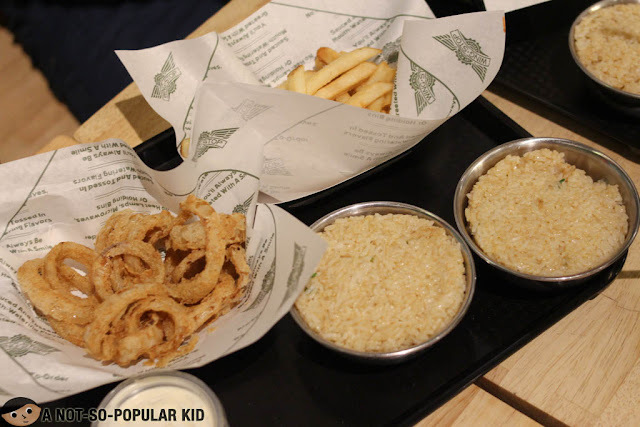 If you are a fan of breathable spaces in restaurants, you’ll surely appreciate Wingstop here in Glorietta. Tables and chairs are well-distributed within the interior allowing you to dine in comfort. 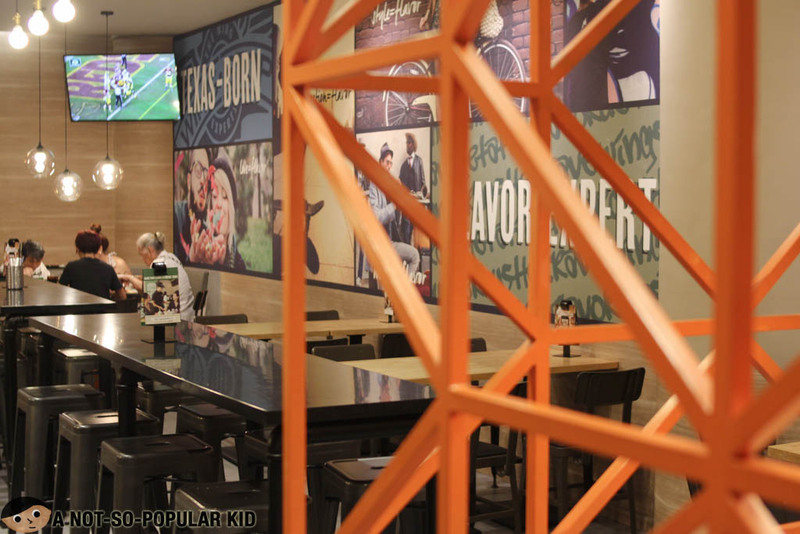 You’ll also find the layout and design interesting with the “street arts” on the walls, and this divider. All in all, you’ll just feel free chilling here in. 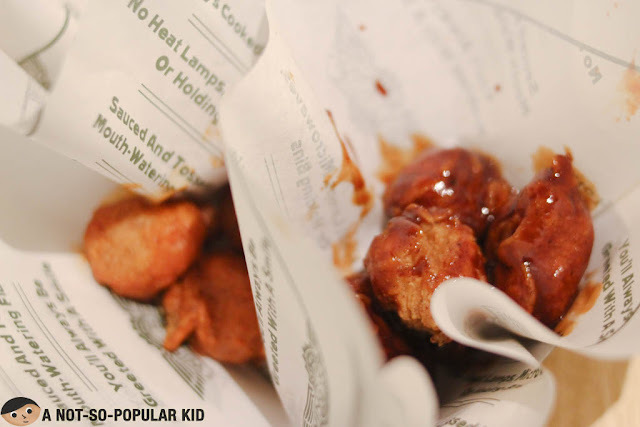 The way to combat the seemingly "expensiveness" of Wingstop is to go for the Meal to Share. For this night, what we availed of is the Boneless Bites + Tenders Set (P899). 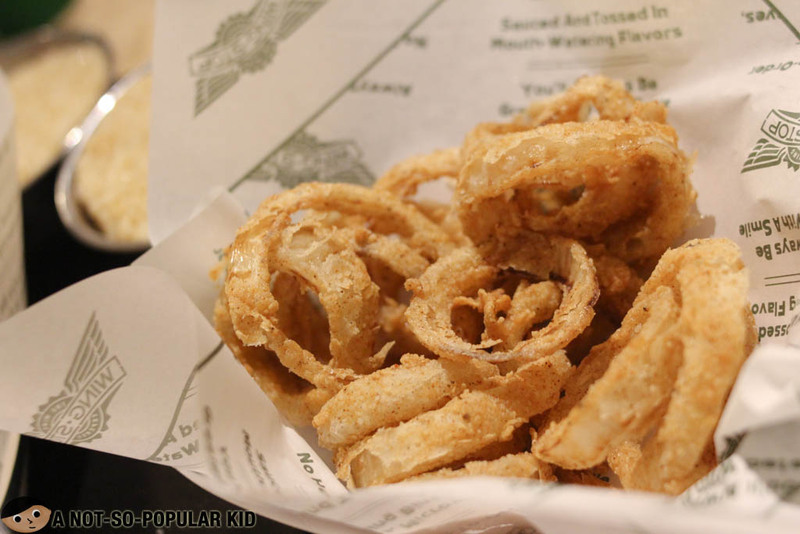 It consists of 12 pieces boneless bites, 8 pieces tenders, 2 dips, 4 drinks, fries and onion rings. I'm a huge fan of houseblend iced tea, and this one passes the basics I usually look for - balanced sweetness, distinct tea flavor and ideal drinking temperature. 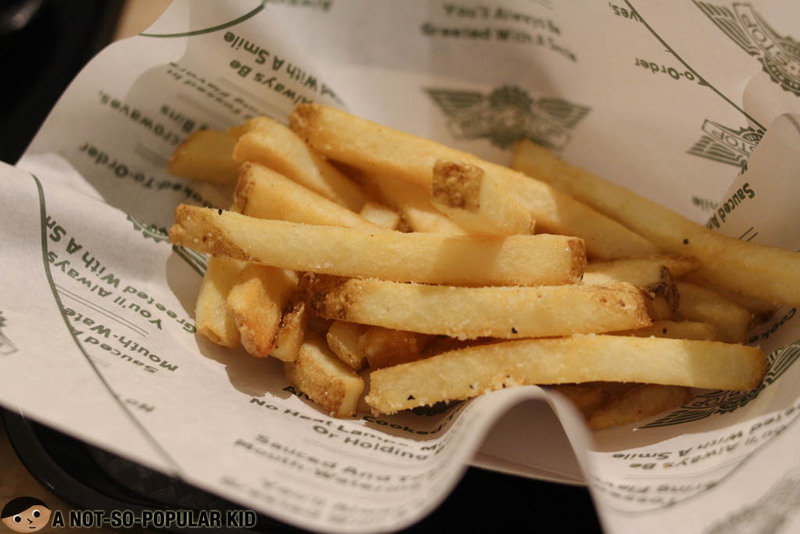 Just like the iced tea, I also have a preference when it comes to fries. I want them to be in large cuts with less salt. Again, this one passes my personal criteria. Unfortunately, the way it was served make it seem dull and boring. 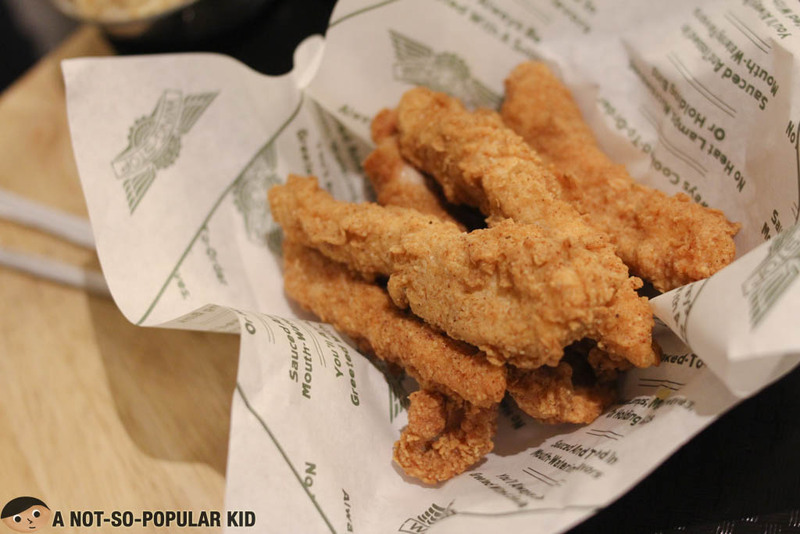 The chicken tenders were a notch higher than decent with its tenderness and bland-to-balance taste. It's a good thing that it naturally borrows goodness from the dips. Oh, also it's 100% all white meat, which is an added bonus for me. 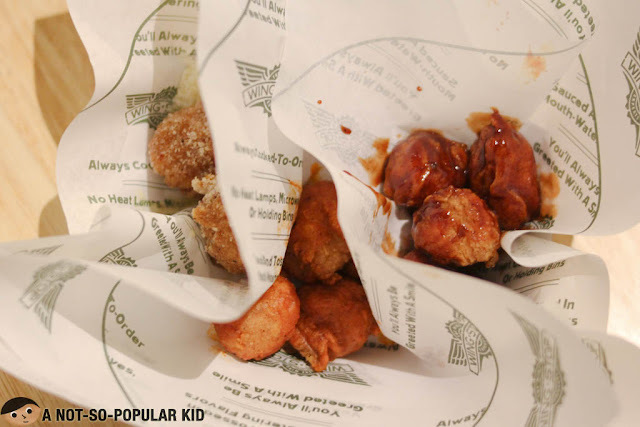 The flavors of these boneless bites where truly interesting as they wrap the bites with exploding goodness. Unfortunately, the bites felt a little bitin, due to its seemingly small serving size. Perhaps tweaking how it is served may add more appeal? 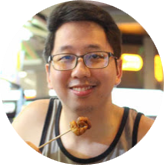 Is the Meal to Share really sulit? Well, if we try to compute and estimate the prices of the dishes when you order them on a stand-alone basis, you'll end up with approximately P1,159. Hence, you'll get about 22% discount or P260 when you avail the one we had. Although I haven't fully explored the menu of Wingstop, this particular dining experience provided a trickle of hope allowing me to surprisingly have a good time. Well, my friends still argue that it's really not sulit here, but I'm yet to discover that once again when I try the buffalo wings. I guess it's really the ultimate taste test, but since I haven't yet, I'm giving this the benefit of the doubt, and give it a thumb up!